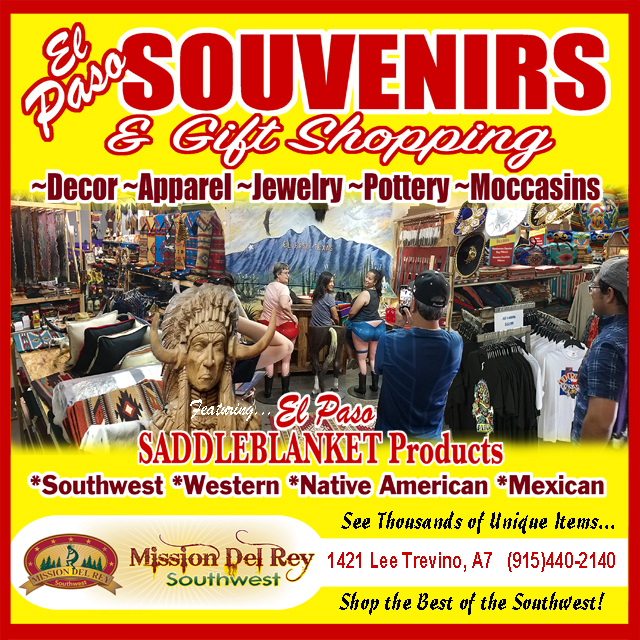 Our southwest Zapotec rug tapestry wall hangers are wooden wall racks adorned with a hand carving or paintings of southwestern scenes or western art for rustic southwest style or western decor. It's easy to display your favorite colors with a tapestry rack to make a beautiful wall hanging out of any rug or tapestry. The hanger squeezes your rug or tapestry between two pieces of wood to hold it tight and straight. Using a rug rack gives you both the beauty of the weaving neatly displayed and also the added bonus of hand painted art. With a tapestry rug wall hanger you can display your favorite Zapotec rugs or Native American rugs as wall tapestries. Wall racks are also great for other southwestern designs or country style rugs and western tapestries. The ranch or bunk house look is very popular and adds a rustic masculine feel. You can create a very unique tapestry look when you hang a woven Indian rug on the wall. Zapotec rug hangers are perfect for hanging Zapotec rugs.